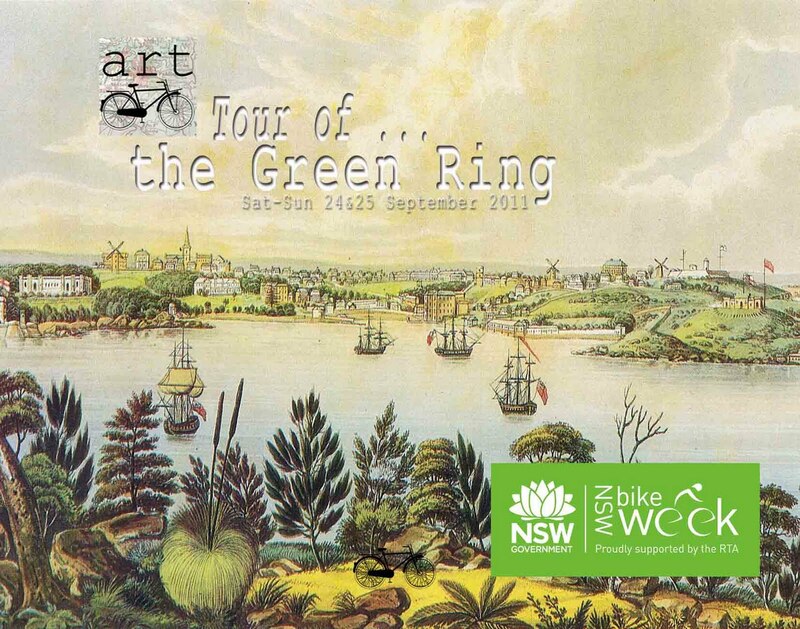 Set over two days this tour will introduce riders to the little known and not often explored paths around Sydney that constitute The Sydney Green Ring as well as some of the most frequently used paths in Sydney. 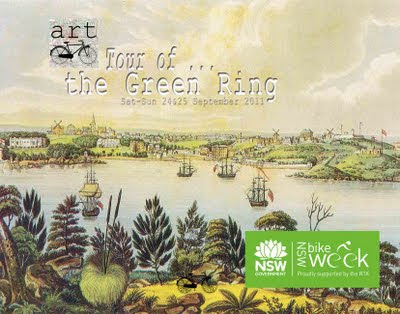 Meet 9:45am for 10am depart: Sydney Town Hall (Square) to Mascot Station via Centennial Park and Botany Wetlands. Meet 1:15pm for 1:30pm depart: Mascot to Wolli Creek via Sydney International Terminal. Meet 9:45am for 10am depart: Wolli Creek station to Summer Hill via Cooks River and GreenWay. Meet 1:15pm for 1:30 depart: Summer Hill Station (ticket office) to Sydney Town Hall via Callan Park. This ride is a NSW Bike Week event supported by NSW Government through the RTA and is part of The Gamut Series of events. All BNSW Ride Conditions apply (see PushOn for disclaimer). All Riders must be current or temporary members of ARTcycle, and we encourage all cyclists to join BNSW. Free event - registration essential. Download the pdf form here. Scan and return or print mail to the address on the form. Small but dedicated crew attended the tour's first two legs. Stand tall everyone for keeping your water and wits about you.